The policy fight threatening to blow up budget negotiations involves an issue that has been on the sidelines in recent months: abortion. Until this week, social issues have been largely overshadowed by economic matters amid suggestions from Republican leaders that such debates be put aside while the nation tackles its debt. But now, social conservatives are flexing their muscles, insisting that Planned Parenthood be stripped of federal funding in the spending bill for the rest of the current fiscal year. There is no reason why taxpayer dollars should fund the abortion industry. Or some of the other protected special interests coming to light this week. And reason is finally being applied to the debate. Democratic sources tonight said the major sticking point to a budget deal remains the GOP rider prohibiting any federal funding to Planned Parenthood or any of its affiliates. An aide to Speaker John Boehner denied that Planned Parenthood is the main remaining sticking point, saying, “Spending, spending, spending. 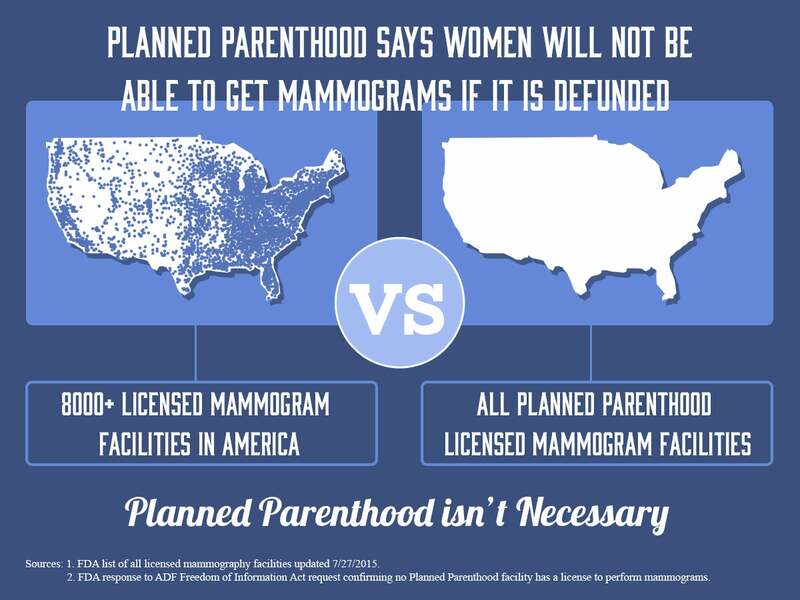 That is the remaining issue.” Do you think Planned Parenthood should be part of this debate? Planned ParenthoodÂ is at once a hugely profitable business and a taxpayer-funded non-profit outfit. Now they’re expanding into telemedicine,Â a new method of delivering abortion.Â Backed by citizens’ dollars. Pro-lifeÂ Â leaders keep working to stop the flow of federal funds for abortion. Now they’re outing their latest use. It was then that we first learned of telemed RU-486 abortions…. 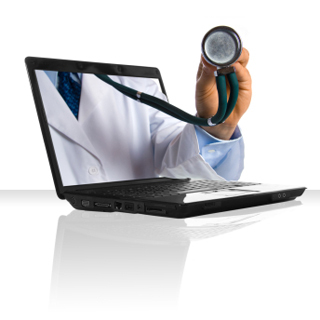 Think of clinical practice via Skype. It’s a wave of the future for the abortion giant. Director of Patient Services Barbara Chadwick says it’s the goal of Planned Parenthood to expand abortion services at its clinics nationwide over the next five years. Planned Parenthood’s big plan becomes clearer when realizing Obama’s 2009 stimulus package included $19 billion for health information technology, of which at least $1.6 billion was earmarked for telemedicine funding. Is anyoneÂ paying attention to this besides the pro-life world? Yes. Six organizations that perform or promote abortion received at least $967 million in federal funding in fiscal years 2002 through 2009, according to a new report from the Government Accountability Office. The report, made public June 16, looked at government funding given to Advocates for Youth, the Guttmacher Institute, International Planned Parenthood Federation, Planned Parenthood Federation of America, Population Council of the United States, and Sexuality Information and Education Council of the United States. GAO had been asked for the report by Rep. Pete Olson, R-Texas, and 30 other members of Congress, including five senators. “With the national debt over $13 trillion — costing every American $118,000 — we must apply strict scrutiny to every federal dollar allocated,” said Olson at a June 16 news conference at the U.S. Capitol. “That this tax money is spent by organizations that offend the majority of Americans (who oppose taxpayer funding of groups that promote or perform abortions) only further justifies the need for this alarming report,” he added. And requires its publication. Let there be transparency.